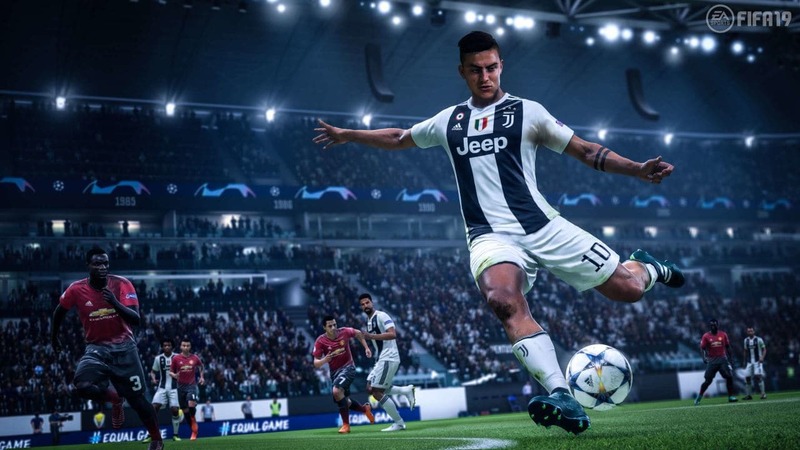 FIFA 19 finally released the new brand update 7 which available now for PC and planned for release on PS4 and Xbox One in the near time. The update 7 improves on the goalkeeper movement and timed finesse accuracy issues which revealed from the players’ feedback. Since we last addressed gameplay before the holidays, we’ve been looking at player feedback closely to determine changes that would bring more impact to areas we hear about often. There were concerns over Goalkeeper movement and Timed Finesse accuracy, specifically from outside of the box, and we’re hoping changes covered within today’s update bring a welcomed improvement in these areas. As always, we’ll continue to monitor feedback from our community. 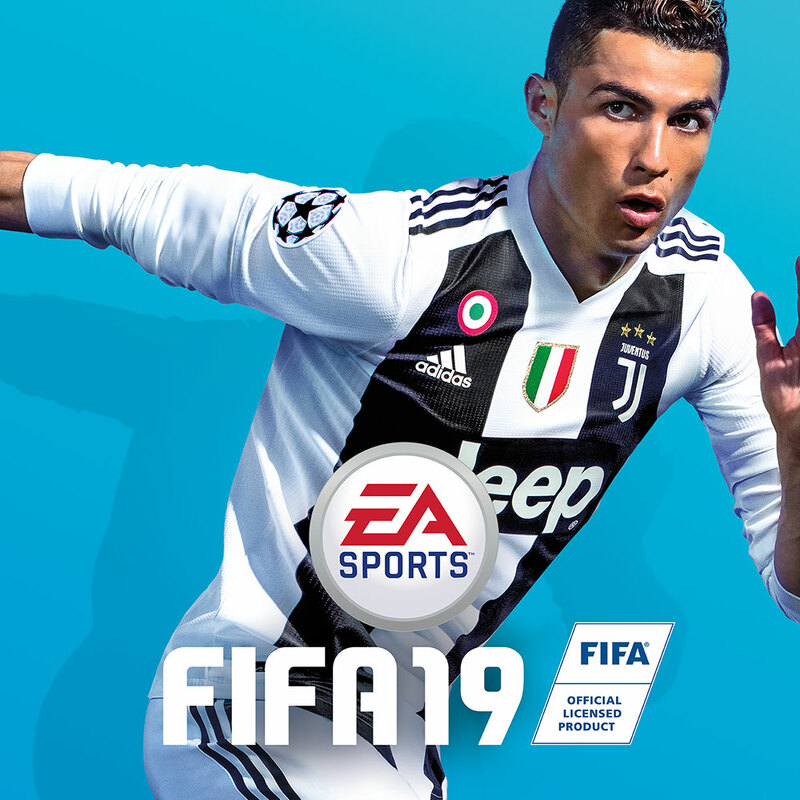 FIFA 19 is currently available for PC, PS4, and Xbox One.